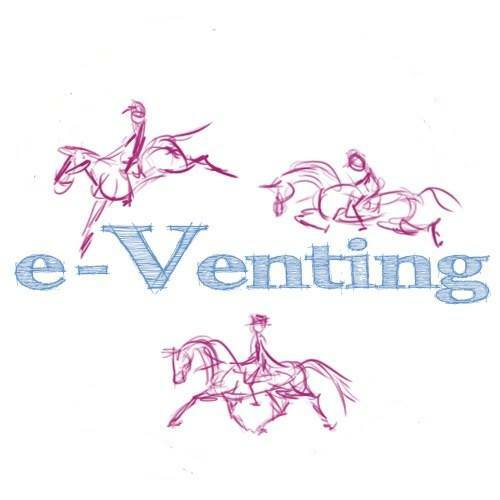 We were a bit saddened to see some negativity over the Europeans so we thought we needed to balance it as from e-Venting’s perspective the event was a huge success and we can’t wait to return. Firstly it was surprisingly cheap to get to Blair! Both myself (photographer) and Tilly (reporter) were able to travel from the South West of England for less than £350 total (so £175 each), including accommodation, flights and a hire car. We didn’t even book in advance, the flights were a month out and the car a week so we could have probably done it cheaper still! We did camp on site rather than book a hotel, but powerful hot showers and proper toilets with running water made it a very pleasant experience. We even had two entry passes with the camping tickets so it would have been no more expensive for someone coming as a spectator rather than media. Considering it was over 500 miles in each direction flying was cheaper & massively quicker than driving, we were door to door in about 5 hours on the way there and 6 on the way back (getting to the airport with 90 minutes to spare), which was quicker than getting to Burghley by car. 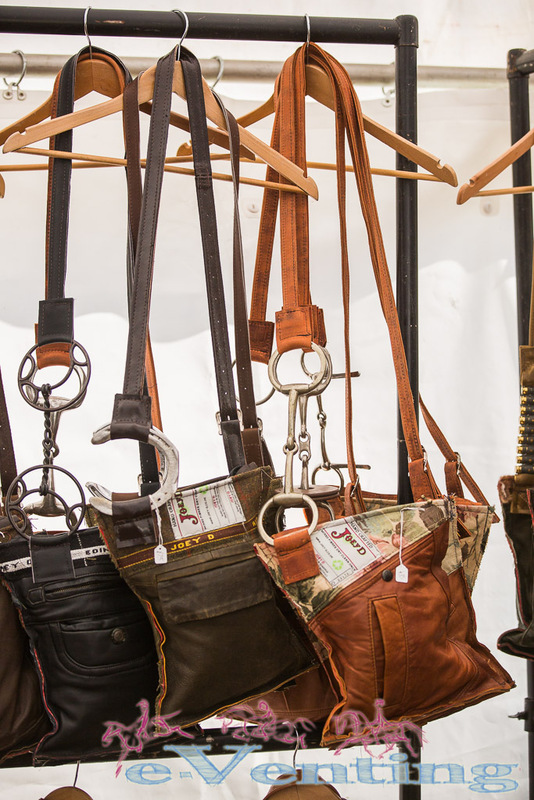 We can spot an eventing enthusiast at 10 paces. Our time in Edinburgh and Bristol airports was spent jovially chatting to fellow passengers heading to & from Blair. The muddy wellies may have been a give away on the return journey! People seem to be surprised it rains in Scotland in September. This is not news, although it did rain a little more than usual on Saturday! 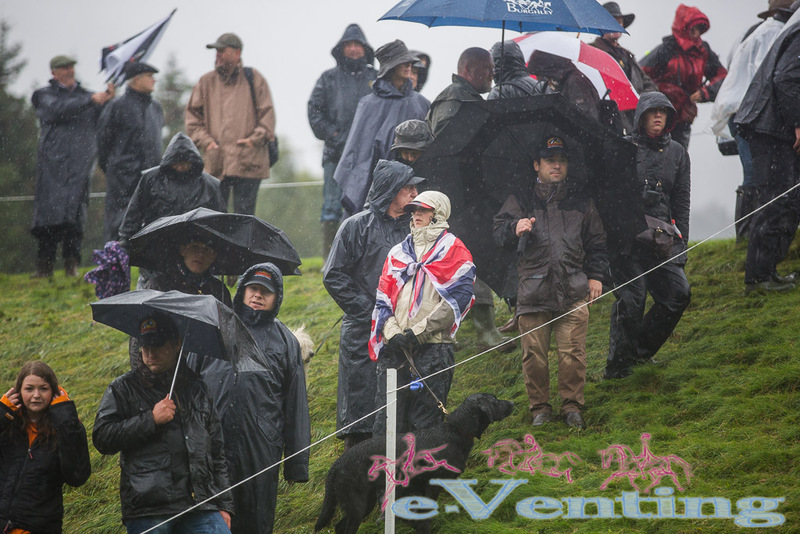 Most riders, spectators & journalists came prepared, stayed warm and had great fun. Some did not, to them I suggest better waterproofs! Also to those that say championships should not be run in such conditions have we forgotten the point of eventing? 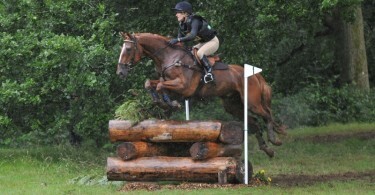 Eventers should be able to run in all conditions as long as safe to do so. Although there were 3 horse falls it could be challenged all of them would have been equally likely in perfect ground conditions. 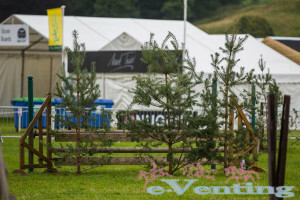 The championships were a true test of cross country riding and we can only congratulate Ian Stark and his team on producing such a fabulous course. The media team were fantastic. There were network/internet issues, but they literally worked round the clock to resolve them which was hugely appreciated. Trying to provide fast broadband speeds in the mountains without fibre is not an easy task especially when it seemed someone was intent on clogging up the network for everyone else. But they thought laterally and found solutions. They also provided a constant stream of tea, coffee & hot chocolate to keep everyone warm & awake. Chris Bartle has an excellent sense of humour and even a request from the Queen wouldn’t be enough to see him quit his current job. The Germans are simply superb and all credit to them they deserved every medal. The Brits were good, but just not quite good enough. Everyone needs to up their game to match the Germans, some time for some lateral thinking maybe? Or alternatively perhaps we need to kidnap Chris?! 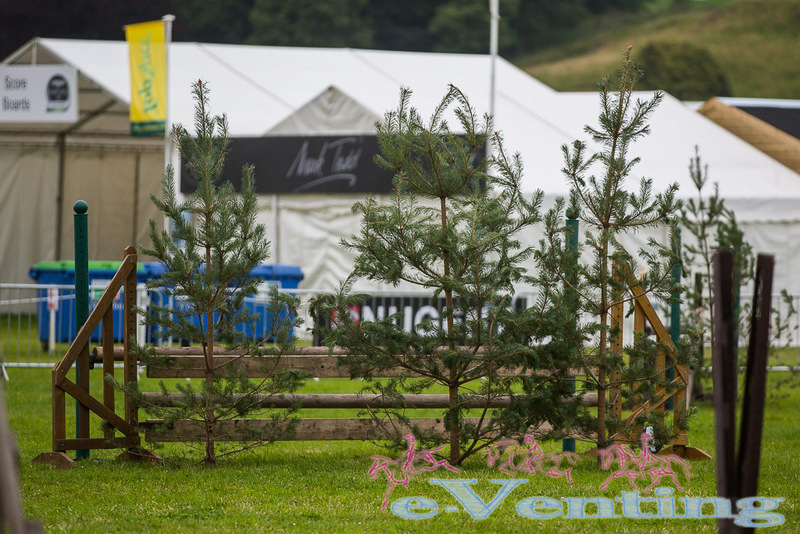 The working hunter course builder had some crazy but clever ideas involving trees which looked un-jumpable. Good training for the event horse perhaps? Everyone loves the Queen (and so they should 😉 )! Even the non royalists in the midsts couldn’t help but be swept up by the fact she was present on Sunday to award the medals, the atmosphere was positively electric. The entire event had a fantastic atmosphere from all perspectives. The fact that it became a sea of mud in the pedestrian areas did not dampen spirits in the slightest. Nothing was too much trouble for volunteers and organisers alike, and they all maintained a smile and positive attitude throughout. Saving perhaps the best till last, we cannot part without mentioning the stunning beauty of the event. 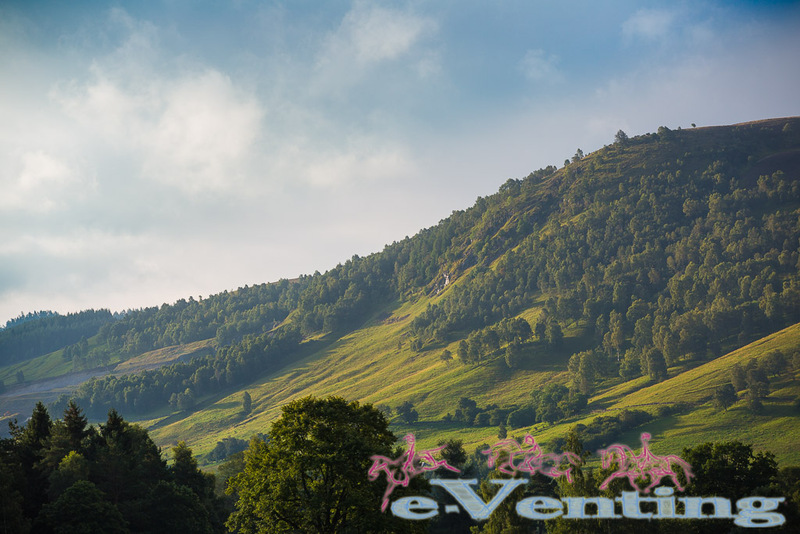 Located on the southern edge of the Cairngorms the estate really is a sight to behold and sets the event apart from majority of its Southern compatriots. Blair now jumps right up our list of favourite events especially of those we would like to try to compete at and you cannot help but understand why many make the annual pilgrimage north in preference to closer events. We could go on (and on and on) but we won’t as otherwise we will just get depressed that the end of the season is almost upon us! 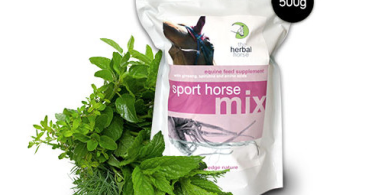 Supplements Which Work: The Herbal Horse in the Spotlight + Special Discount.